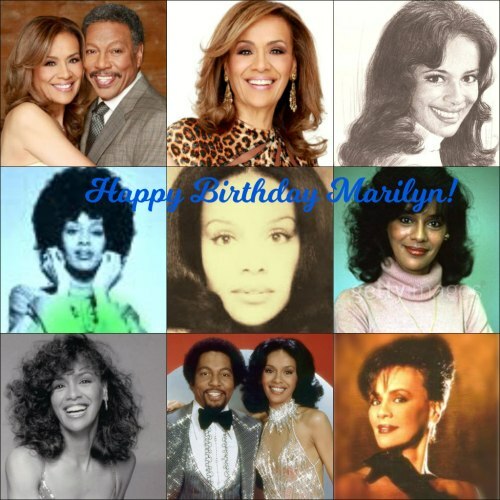 Happy Birthday, Marilyn: Colleagues Salute Her Stellar Songs – The Official Website of Marilyn McCoo & Billy Davis, Jr.
Dateline Sept. 30: Fans & friends, this particular Sunday is a very special one as we celebrate Marilyn McCoo‘s birthday, today. On Facebook & Twitter, you’ve joined us this past week as we’ve counted down her greatest vocal solos accompanied by celebrity accolades. And your thoughtful reactions–the world over–on each thread, were magnificent. Just take a view of Marilyn McCoo & Billy Davis, Jr. Official on Facebook, or review the @mccoodavis Twitter feed!